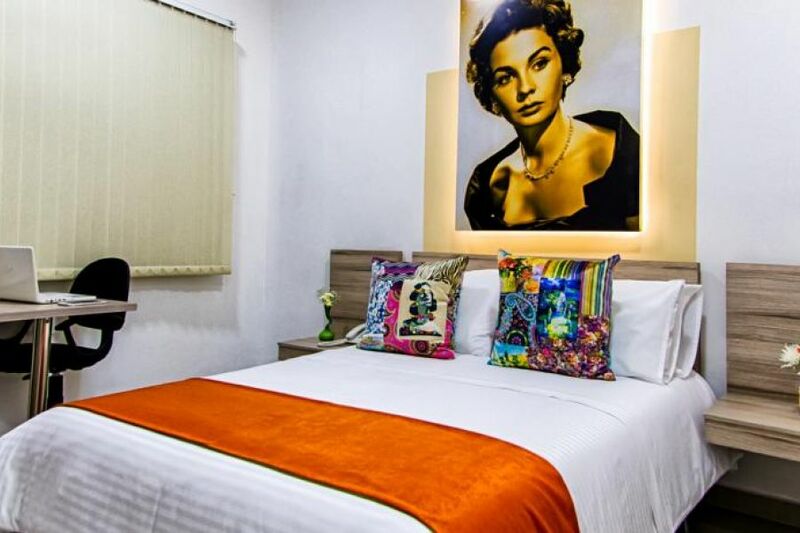 In our hotel, each guest is unique and it is precisely for this reason that we have an unbeatable level of service, distinguishing ourselves for our innovation and our kindness. 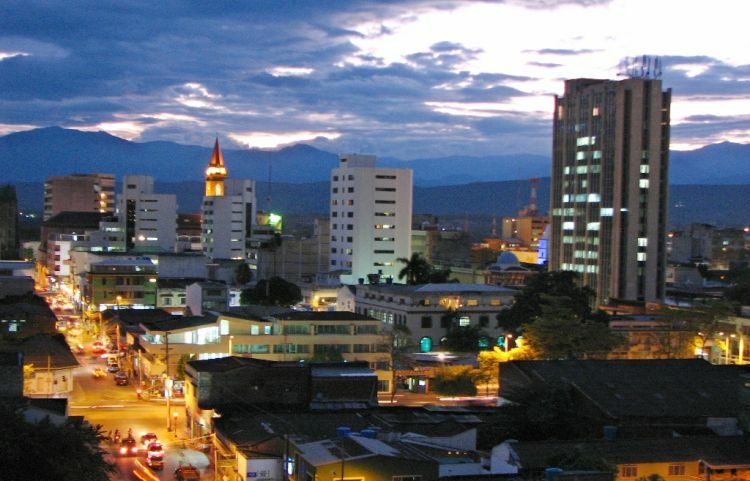 Neiva City is the capital of the department of Huila. 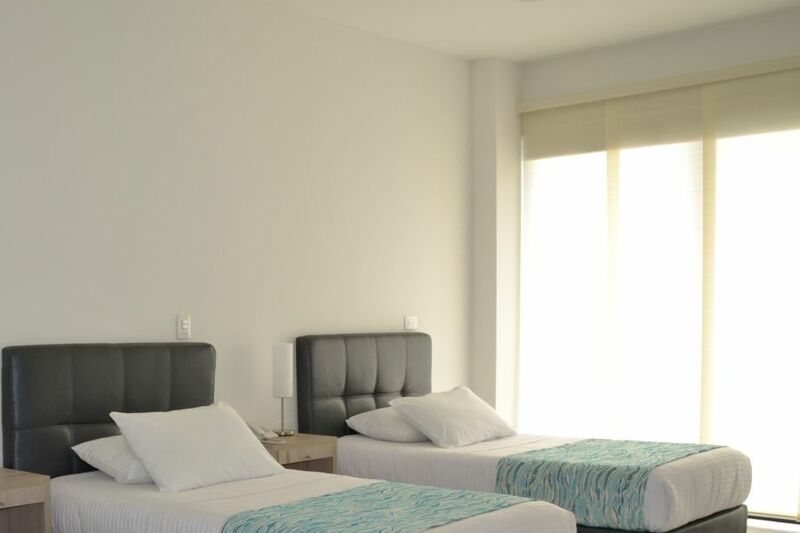 It is full of traditions and beautiful surroundings to visit, as well as having the hospitality that characterizes the Opitas; Because of this, you will be able to enjoy a very pleasant vacation. Neiva is located between the Ceibas River and the Loro River, its history is united to Tolima because it was part of the “Tolima Grande”. From the colony, the two regions were united. It was not until 1886, after several territorial reorganizations that the Department of Huila was created. Since the founding of the city, growth has been slow, for 102 years until the twentieth century. After the 1930s it began to grow rapidly, increasing its economic, cultural and industrial development. 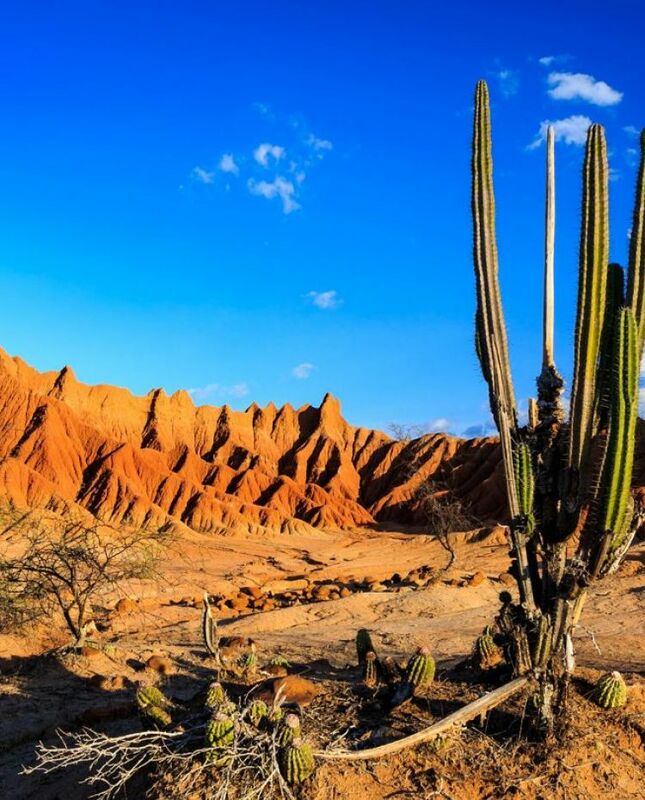 It is an area rich in oil, gold, silver, copper, iron, coal and salt; and has a high commercial and tourist activity, which makes it the most important city in the southwest of Colombia (encolombia.com, 2017). You can subscribe to our newsletter to receive information about our promotions and special offers.